Align your Sales and Marketing teams for Maximum Impact. Need Help? We can show you how! SkyVenn has been optimizing Sales and Service processes for organizations since 2010. Ask us how we can leverage best practices to help your teams get off on the right foot. 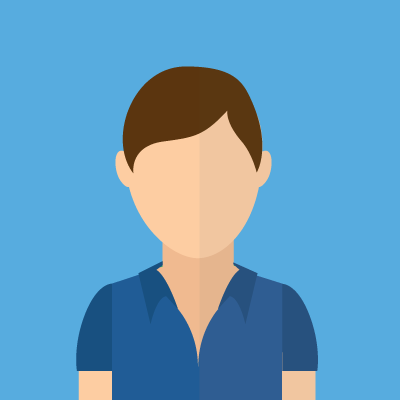 Are you a new Marketing Cloud or Pardot customer? Are you migrating services from Marketo, Eloqua, HubSpot or another system? We can help you enable a world-class marketing automation program for your organization. Do you have unique business processes that you want to manage inside Salesforce? Do you need to integrate Salesforce with a 3rd party system? We can help you design and configure Salesforce in ways that you never thought were possible. Allow customers and partners to log into a secure portal to log cases, submit leads, search knowledge articles, submit ideas, view assets and much more. Ideal for small to medium sized businesses who have just purchased Salesforce and want to optimize their Sales and Marketing processes. Measuring your KPI's is key to a successful Salesforce deployment. 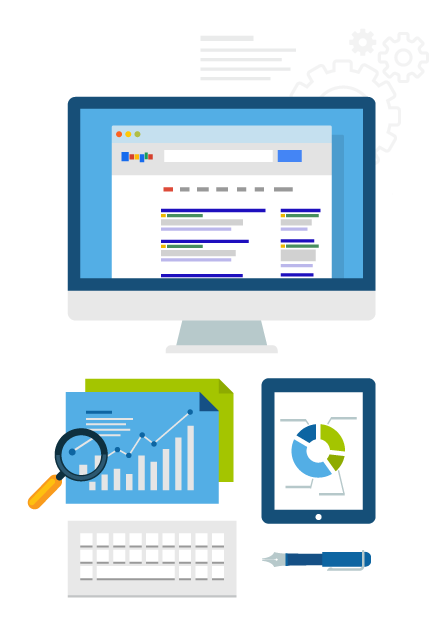 We help you understand and track the metrics that matter most to your business. We offer professional services to accelerate your pipeline by combining the power of Salesforce to optimize your sales reps performance with Marketing Cloud to automate your marketing efforts. Contact us today to get started! "SkyVenn came recommended to us by Salesforce and I am thankful. They were able to help us scope out our project and brought their experience and expertise to streamline the planning and execution. They executed the requirements flawlessly and our project completed on time and below budget. I will have more work for SkyVenn in the future." "SkyVenn was always easy to get a hold of, always on time, and delivered exactly what they promised. I could easily imagine working with them again!" 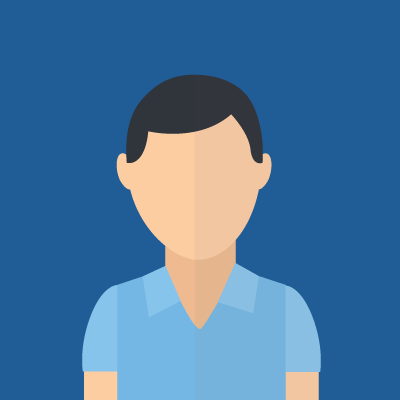 "SkyVenn was hired by Influitive to help out with a few Salesforce projects while I was new to my Sales Operations role. He was able to successfully execute these projects while also teaching me Salesforce basics and best practices. We look forward to working with him again in the near future!" "I wanted to say that SkyVenn was fantastic to work with, you got our vision and did a great job setting expectations. I would highly recommend SkyVenn. First you were able to understand how our Salesforce should look and work, then you were able to get us implemented and provided training within our crazy schedules and timelines and at the end of the day made me look very good! (Which is the most important thing of course). We can already see the impacts of Salesforce on our business and no doubt it will help us manage and grow our business in the future." "Our experience with SkyVenn was very positive with their staff meeting 100% of our expectations throughout the entire process. I specifically appreciated their prompt responses to our questions and requests throughout the process. The end result is that we are completely satisfied with our customized Salesforce program and our staff is using the system with little to no problems as a result of the effective training provided by SkyVenn." 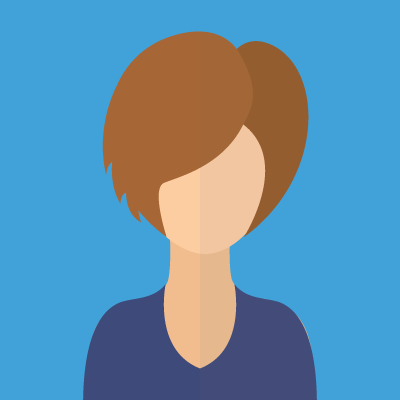 "I originally contacted SkyVenn to help me with training on Pardot. My company soon integrated Salesforce and they have been great instructors. SkyVenn is patient, informative and provides me with real world advice and suggestions on how to make our Pardot and Salesforce integration more efficient. Intelligent consultants that provide training and advice from real world experience. A pleasure to work with." "BIG BIG FAN of SkyVenn!!! Our organization went through a non-profit merger that had a much more customized and larger database (1.9M contacts!) than we did (~40,000). On top of all that, their email platform was expiring within 2 weeks and we needed to make lists and transfer contacts and opt-outs to our email client fast. This is a complicated, time-consuming and detail oriented project that had to be done perfectly to ensure our new, merged organization would have no service interruption in user's email capabilities. SkyVenn performed the transition flawless, painlessly and efficiently. The team are super responsive, thorough and are long-term thinkers to get the most bang for your buck. In short, totally recommended." "SkyVenn was instrumental in helping us transition from SugarCRM over to Salesforce. They were helpful and transparent on all fronts, and were always available to provide clarification or answer any questions we might have. The in-person training they provided to our team was also very helpful. Since our initial transition, SkyVenn has continued to help us maintain our platform and integrate several other applications. 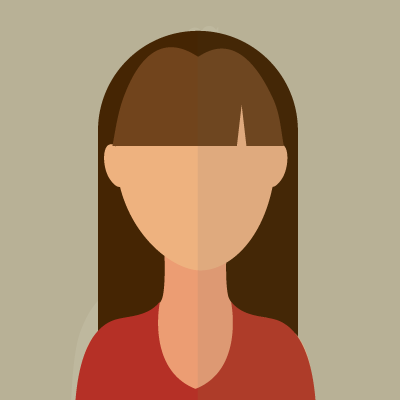 They are great to work with and I would definitely recommend their services!" "SkyVenn has been vital in our implementation of Salesforce. Their knowledge is very detailed and they have the practical experience to explain features and benefits that are most relevant to my team and I. They are a trusted partner and I would recommend their services without hesitation. Thank you for everything." "SkyVenn worked thoughtfully and diligently with my Senior Leadership Team to implement Salesforce for our operation. They are not only superbly competent, they applied a great deal of finesses to address the psychosocial aspects of introduction and adaptation to a new system in an early stage business culture. They are consummate professionals who I highly recommend." Principal at S. Sutton & Associates Inc.
"The team at SkyVenn worked with us to implement Salesforce and Pardot. We have been working with them for several years and continue to be wowed by their knowledge and incredible service. Every project has been on time and on budget. A true pleasure to work with and I would recommend them to anyone!" "I have worked with SkyVenn to get our Pardot account properly set up and our first Pardot campaigns launched. It has been great working with SkyVenn, who provided a lot of smart advice and proved to be very efficient and flexible." "With the help of SkyVenn we have revolutionized the way our business operates. The team at SkyVenn was both highly knowledgeable and patient throughout the process. They went above and beyond to ensure our Salesforce platform matched our business needs and that we were fully trained upon launching the CRM software. This service was an excellent value for the cost. Would not have been possible without the help of SkyVenn." "Much thanks to SkyVenn and Salesforce for efficiently organizing our customers and products into a streamlined system for data, communication records and quoting. SkyVenn has been very helpful in assisting with the set up and training our staff. Excellent value for the costs." 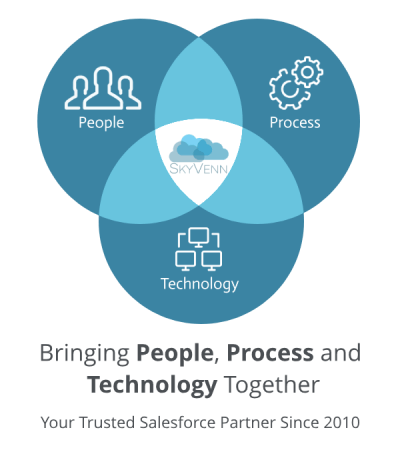 "SkyVenn was instrumental in ensuring our adoption of Salesforce.com was successful. We wanted a local, in-person, consultant but there wasn't anyone with nearly the experience and bed-side manner as SkyVenn. Their knowledge of CRM principles, concepts and how to apply them to my client's business is superlative. I definitely will be using SkyVenn exclusively in all future Salesforce.com implementations." Principal at McKelvie Consulting Ltd.
"SkyVenn has been an invaluable asset in implementing our company’s Salesforce.com CRM software. Their understanding and experience made a complicated process seem effortless. We appreciated all the insights and extra time SkyVenn spent on our account and credit the continued successful growth of our company to their expertise. I would strongly recommend SkyVenn."